Affirmation: I am calm and relaxed. The nourishing green energy of nature soothes my body, mind, and spirit. I am connected with the wisdom of my ancestors. I am protected from negative influences. Spiritual uses: A mystical stone that aligns you with inner peace inherent in your true nature. This mysterious-looking stone can be a tool to uncover karmic lessons brought forward from other lifetimes as well as this one. Mental uses: Kambamba jasper is beneficial when you are setting the intention to release yourself from negative or toxic thoughts. 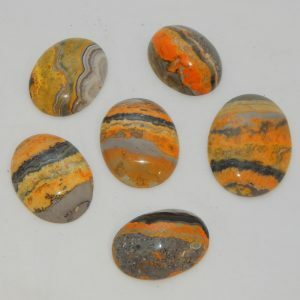 Emotional uses: Kambamba jasper calms and soothes emotional upsets. 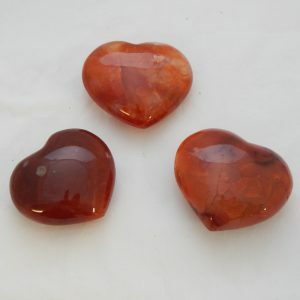 This stone is good for opening your heart, helping to increase prosperity, reduce inflammation, and improve your ability to give and receive love. Its green energy opens your heart to loving yourself and others more fully and completely. Physical uses: Assists in the assimilation of vitamins and minerals. 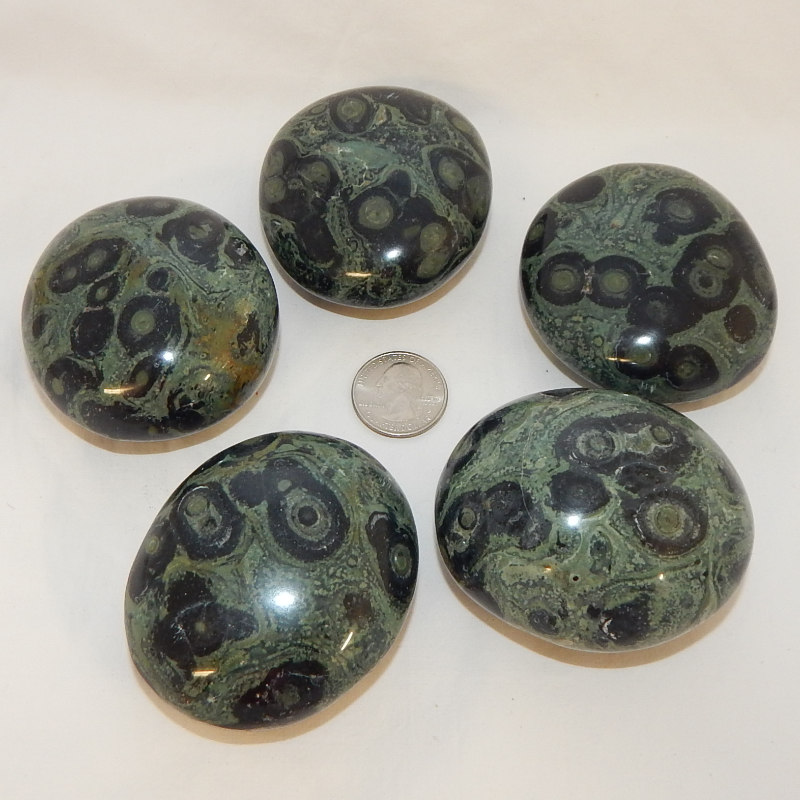 The green energy of this stone activates your ability to increase prosperity and abundance. 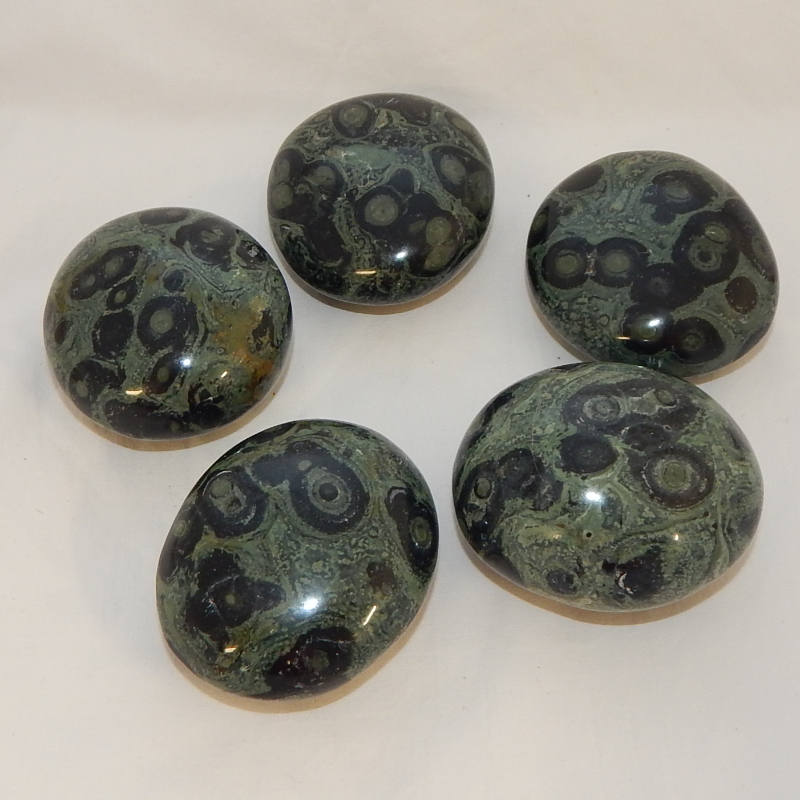 The green energy of this stone activates your ability to increase prosperity and abundance.